HK claw latch for sling. Made in Germany by HK. 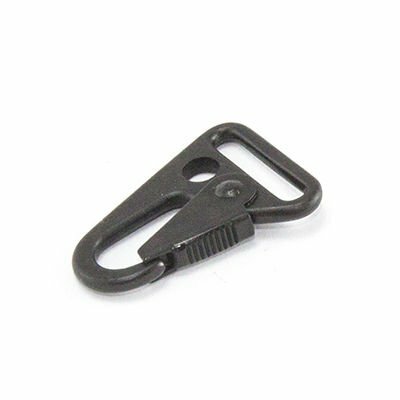 Convert your favorite sling for use on any HK, Sig55x or other firearms that use an eyebolt style sling attachment. Condition is very-good.